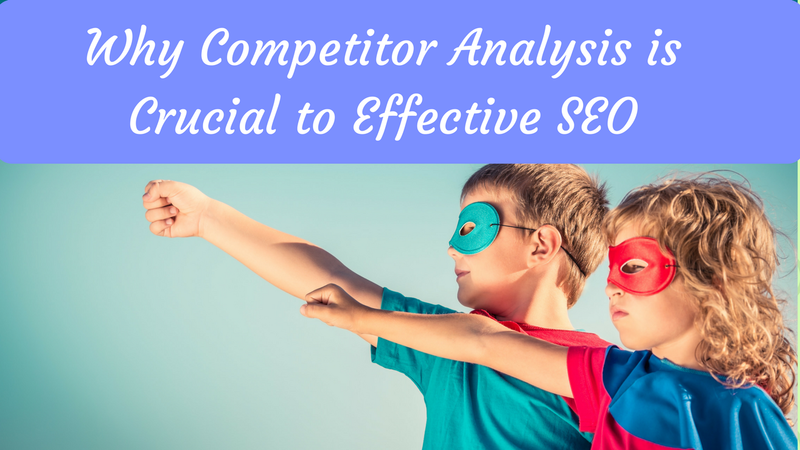 Analyzing your competitors can become extremely excruciating. 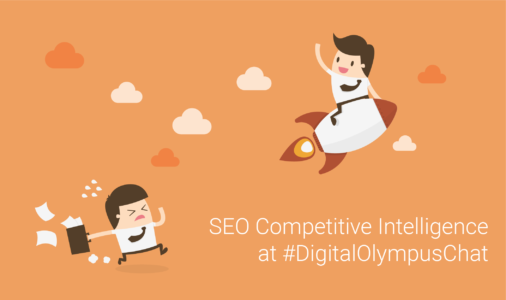 And when you’re faced with choosing the right SEO competitive intelligence for your company, questions can begin piling up, pressuring you to splash your hands and give up. 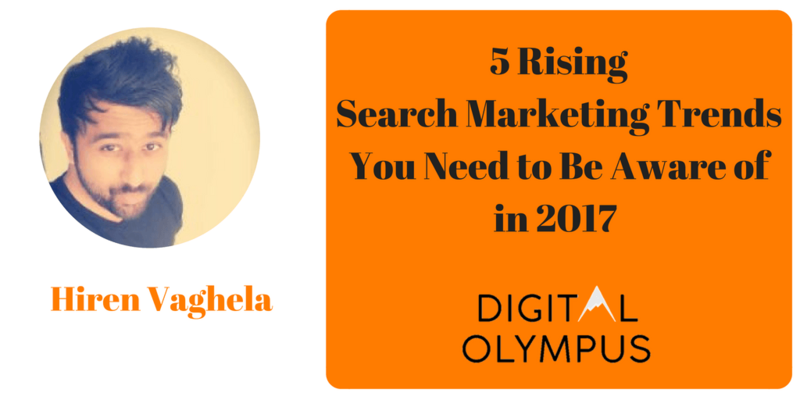 Laura Hogan, the Head of Search at Ricemedia, joined our Digital Olympus Chat on Twitter and shared her knowledge on this subject. 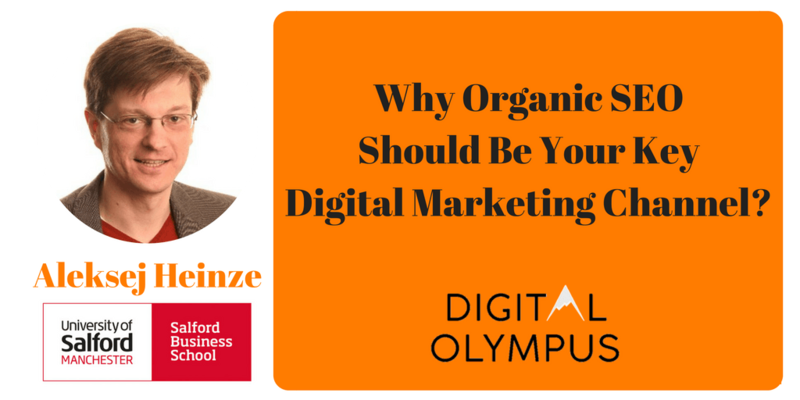 Why Organic #SEO Should Be Your Key Digital Marketing Channel?